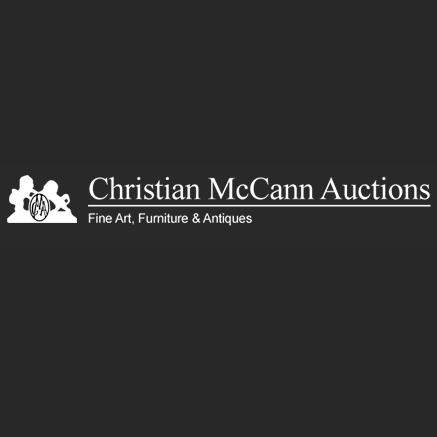 Third Generation Auctioneers, The McCann Family have a proud tradition of working in and amongst the Antique trade. Clifton McCann worked as an Auctioneer and was well regarded as one of the best in his field. His son Ron McCann started McCanns Auctions in Richmond which became an institution among the Antique Trade. It is with great Pride that Christian is able to continue on this tradition.